Once you have been granted a visa, you will be able to enter the United States within six months of the date your visa is issued, the expiration date on the visa will expire. Interview at the Consulate is considered as the last step in the entire process of applying for a visa, be interviewed means that your visa application has been successful, however, after the interview is still some What the applicant needs to keep in mind to avoid trouble can be to delay your migration. After completing the interview, if you are eligible for a visa after the interview, you will need to complete and correct the visa information at the consulate information desk, you will receive a visa. at home by mail within 14 working days. 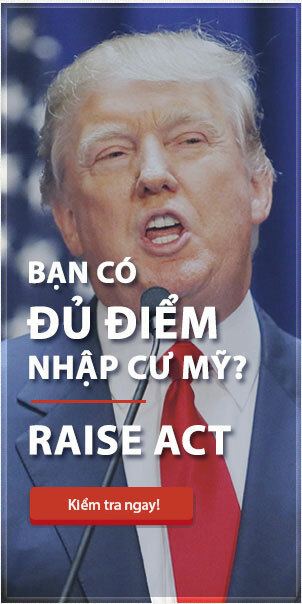 In some cases, the visa will not be issued immediately due to administrative procedures or some other reason, so you should not arrange to leave Vietnam, liquidate property, resign or buy tickets early before receiving the visa. Once you have been granted a visa, you will be able to enter the United States within six months of the date your visa is issued, the expiration date on the visa will expire. In terms of K3, the visa is valid for two years, longer than the other. If you are unable to leave during your visa, you must go to the Immigration department to have your visa reissued, together with a letter explaining why you can not leave for the duration of your visa. The reason you provided in the letter of explanation that the staff member will consider may be reissuing your visa to you. 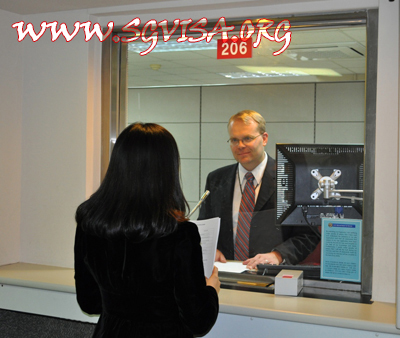 Here you need to pay a visa fee and renew the documents which expire. See also: US visa interview What to look for? When you are ready to go abroad, you also need to be prepared to carry the baggage to avoid the unnecessary trouble when entering the US airport. At the airport, you will need to fully and truthfully present all your luggage, such as cash, food, utensils, etc. If the customs officer discovers that there is a fraud, they will confiscate the product and you May be fined or even temporarily seized. To avoid unnecessary hassles at this last step, it is a good idea not to bring anything in the forbidden entry into the United States.